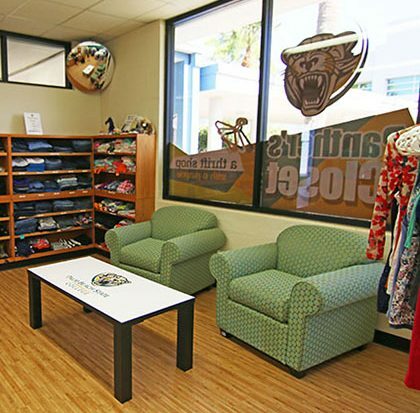 The Gardens Mall is teaming up with Palm Beach State College Aug. 30 to benefit Panther’s Closet, a thrift-style store for students. The mall is hosting “Cocktails for a Cause” from 6-7:30 p.m. in the Nordstrom Court. The event is open to the public. Admission is the donation of gently used clothing for adults or children. Attendees can RSVP at khanner@theforbescompany.com.